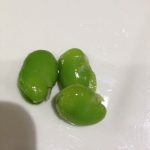 Broad beans or Baghali is commonly used around the world. 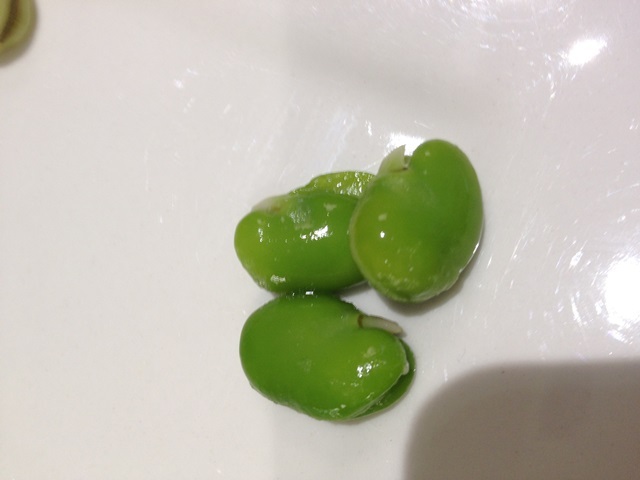 It is also known as Fava beans. 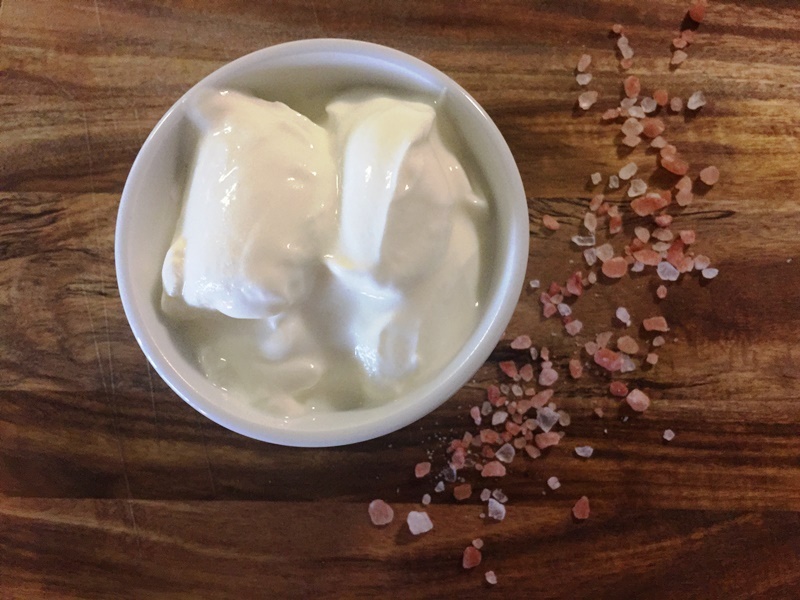 Baghali can be used fresh, frozen or dried. 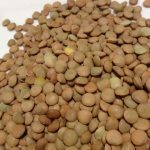 I prefer to use the frozen beans, and always have a couple of packets in the freezer. 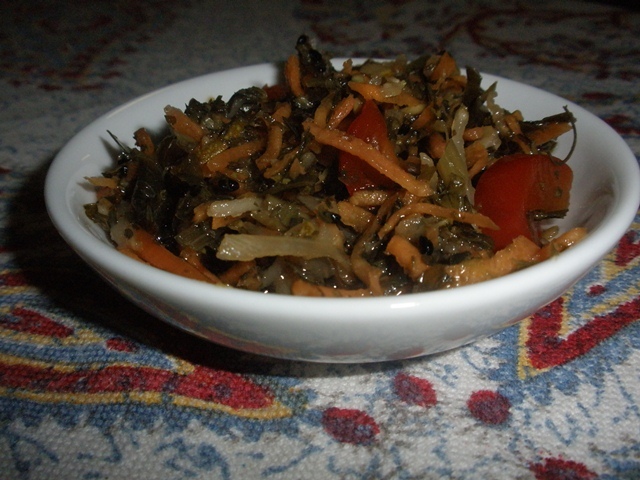 Baghali Polo is a popular Iranian rice dish with dill. 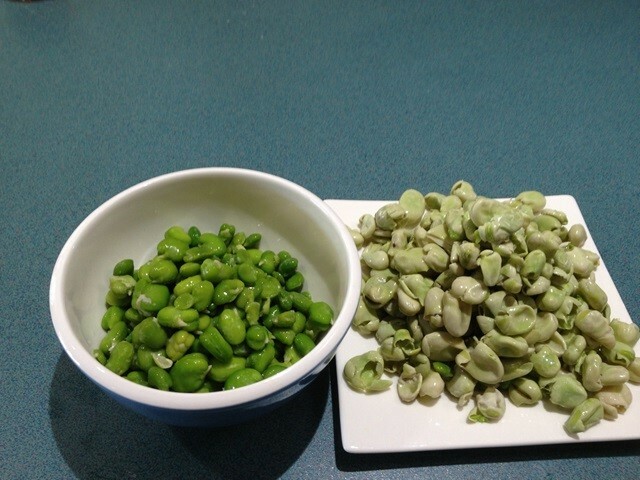 If using the frozen beans, you will need to remove the lighter green out husk as shown in the pictures below. A little time consuming, but is well worth the effort. 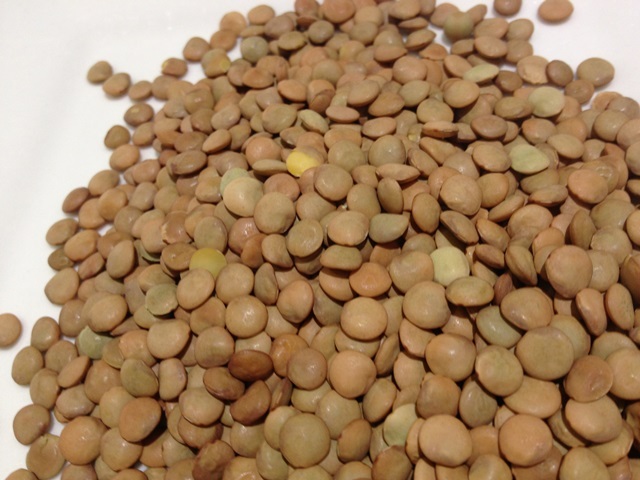 Adas or more commonly known in the west as Green Lentils is an inexpensive source of protein. 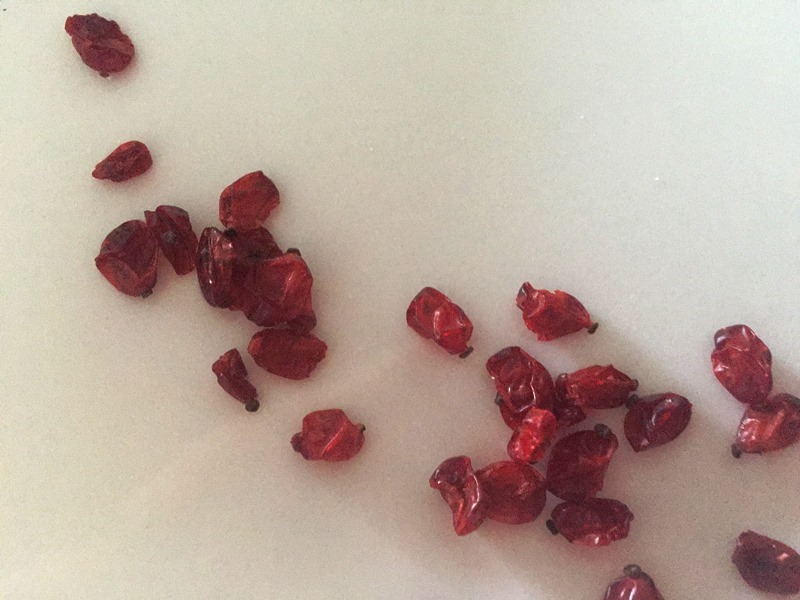 Zereshk, or Barberry is a small, sour, red berry. Used in Persian rices dishes or to add interest to jams and jellies, this berry is available dried from Persian or Afghani grocery stores. 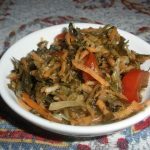 Torshee is the Persian form of pickles. 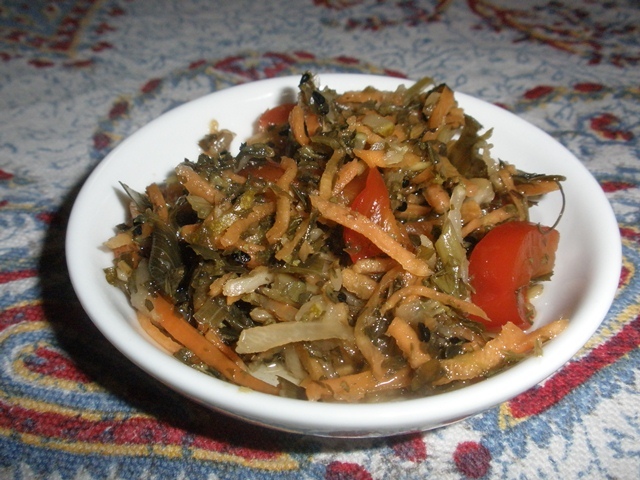 Fruit and or vegetables that are preserved in vinegar and flavoured with spices and herbs. 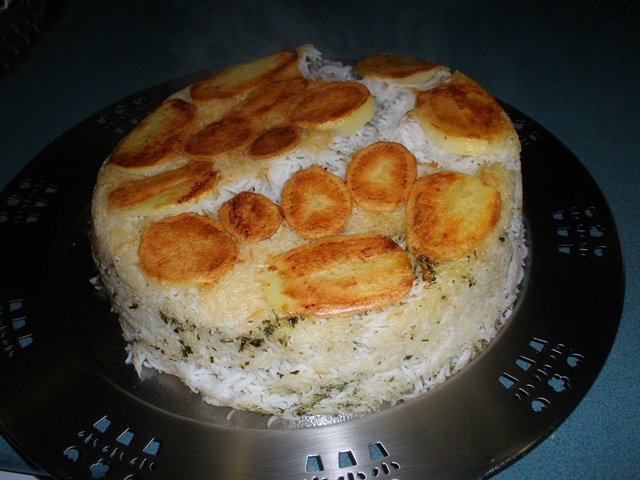 Tahdig, literally “the bottom of the pot”, is the crunchy crust formed at the bottom of the rice dish resulting from the temperature increase at the end of the cooking cycle for the rice. A green leafy vegetable high in iron. Use either English spinach or Baby spinach leaves.